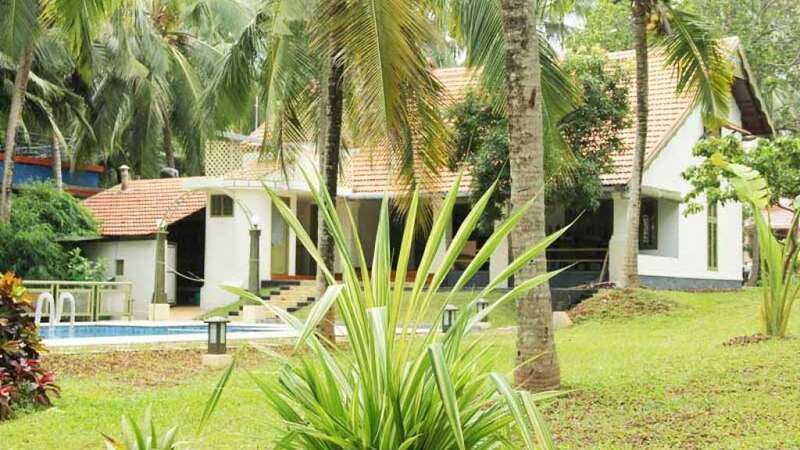 Located in Kerala, the sunny beach near Poomthottathil Wellness Home is of course the best place to get some peace and quiet, enjoy the scenery, feel the sea breeze, take a long walk, get a good tan, make sand castles and in general, be happy. Through Ayurveda, Poomthottathil Wellness Home provides means to shed all worries, anxieties and illnesses. 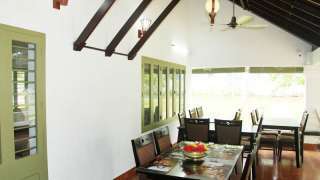 A holistic experience is what Poomthottathil Wellness Home aims for with its range of Ayurvedic treatments and therapies. And the expert hands at the resort make sure of it in every minute detail. From every room you can view and enjoy the beauty of sea and also equipped with 24 hour room service, laundry facilities, telephone facilities etc. The multi cuisine restaurant at Poomthottathil Wellness Home is loaded with a variety of mouth watering dishes.